The IMM Global Executive MBA program is a consortium of leading business schools working together to provide a truly global executive education. Check out our IMM Podcast, featuring two program alumni, our executive director, and our IMM program manager. Listen to the entire episode, or take advantage of Quick Bytes on program structure, alumni takeaways and more. Benefit from the wisdom of IMM Class of 2018 alums. When you are part of the IMM Global EMBA program, you interact with managers facing challenges similar to your own. Colleagues have at least five years of work experience and an average of 13-16 years. They come from 8-10 countries around the world representing many different industries and functional areas. The IMM Global EMBA is divided into a five-day launch week in the U.S. plus five two-week residencies spanning only 19 months. Between modules, students use online technology to prepare assignments, engage in discussions, work in teams, read eBooks, and watch instructor-prepared videos. 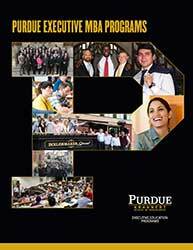 When you complete the program, you will receive two master's degrees: an MBA from Purdue and an MBA from TIAS School for Business and Society at Tilburg University in The Netherlands. The program is accredited by the AACSB International (Association for the Advancement of Collegiate Schools of Business). 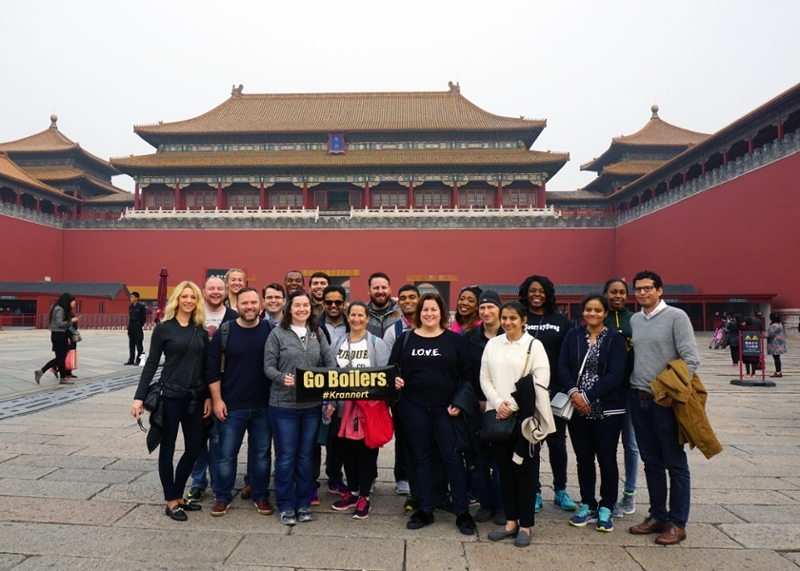 Visit the IMM Global EMBA program online to learn more. What does "IMM" stand for? When this program was first created, it awarded graduates an International Master's in Management degree -- hence the acronym "IMM." The program has evolved and now awards an international Master in Business Administration degree. We decided to keep the recognizable IMM program name. Email us your resume for review. We can determine initial fit with our IMM Global EMBA program and discuss GMAT waivers.